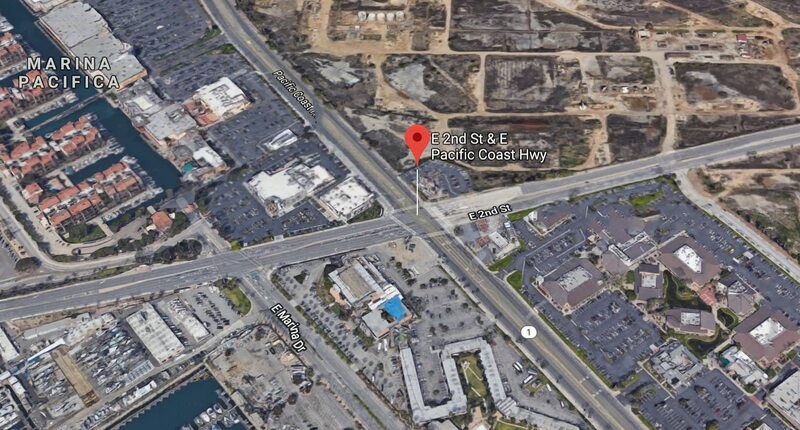 Beginning Feb. 28, Second Street is expected to be partially closed as the city works on surface improvements on the arterial between Marina Drive and its’ stretch toward the Seal Beach city limit. The project, expected to be completed by late April/early May, depending on the weather, will make way for repaving and re-striping of the road. According to officials, other additions include the installation of a striped bike lane between Marina Drive and the eastern city limit—a much-needed route that will finally connect folks to the bike lane near Alamitos Bay and along the San Gabriel River—as well as removal and replacement of existing medians. There will also be pedestrian safety improvements such as new curb ramps and enhanced crosswalks. For questions regarding this project, please call 562-222-4495.